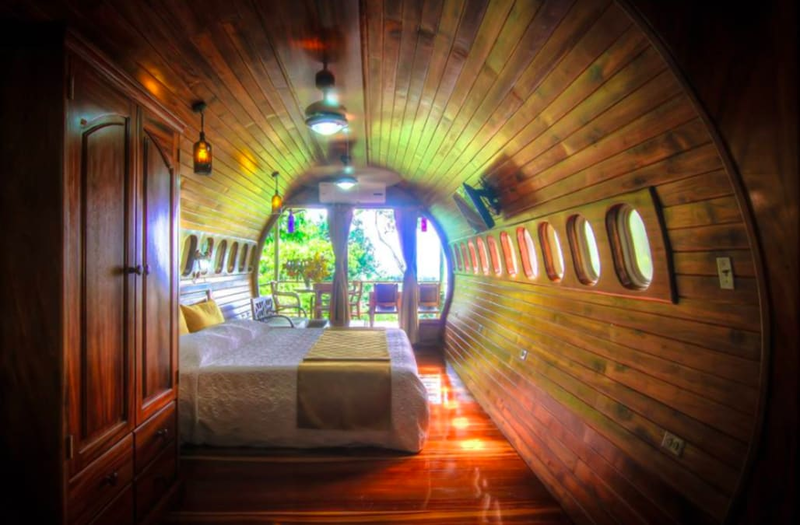 This is probably the only way you would enjoy spending the night in an airplane.Visit Costa Rica's Hotel Costa Verde, a hotel that offers a two-bedroom suite inside a vintage Boeing 727 airplane. Located between Costa Rica's Manuel Antonio National Park and the Pacific Ocean, the hotel offers one of the most unique rooms hovering over the Costa Rica rainforest with an incredible view of the ocean. Inside a wooden oasis! Hand carved furniture, Costa Rican teak paneling, air conditioners, two bedrooms with private bathrooms, kitchenette and a private deck. Pretty spectacular! Of course, some neighbors might be in sight, like toucans and monkeys ... let's hope they are the friendly kind. The plane was salvaged and restored from the San Jose International Airport. The idea developed after the hotel's bar "El Avion", a military plane, was a hit amongst guests, allowing them to drink, dine and dance inside and under its wings. Rates start at $260 in the off-season, and from $500 in the high season. 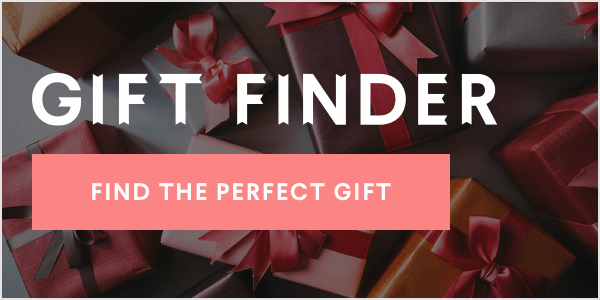 Maybe something to add to your 2017 bucket list?